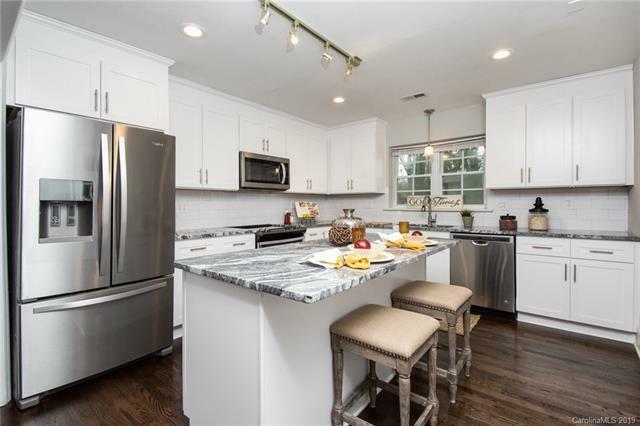 What you have been waiting for ...Gorgeous 4 bed 3 bathroom renovation in Cotswold! 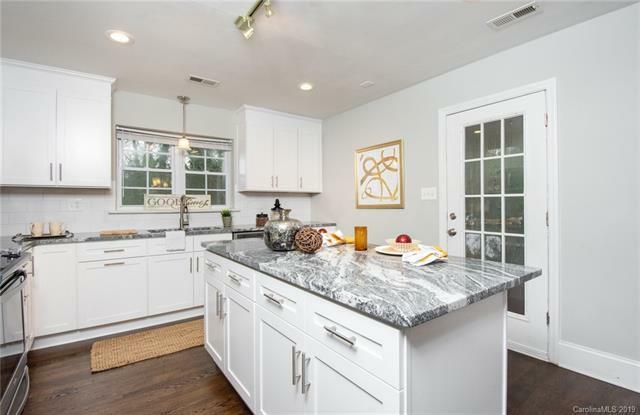 Come see this amazing home on a quiet street. Great out door space with a brand new deck for sitting and watching the day go by, plus a screened in back porch. 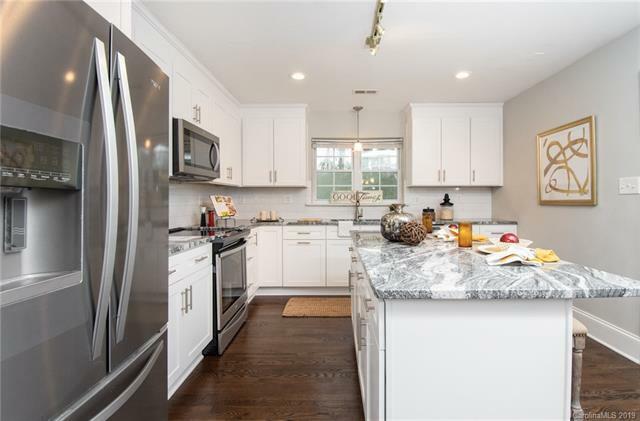 The kitchen is fantastic with top of the line appliances and finishes, eat in kitchen area and opening to a large great room, perfect for entertaining! Upstairs is a gorgeous master with two closets and an extraordinarily large master bathroom with separate shower and tub! Three other spacious bedrooms, laundry room bonus room and additional work / office space. You'll fall in love at first sight!!! 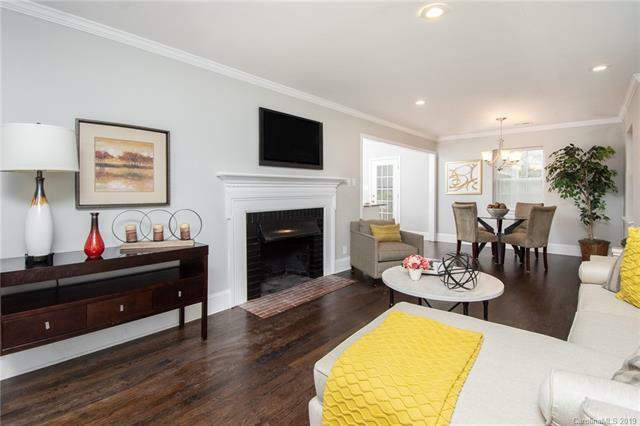 New architectural shingled roof, immaculate newly stained hardwoods, stainless steel appliances, granite counter tops, gas log fireplaces, office space/man cave 9 and 10 ft ceilings. Updated electrical, updated plumbing, updated HVAC. Motivated Sellers! Bring all offers today!! !